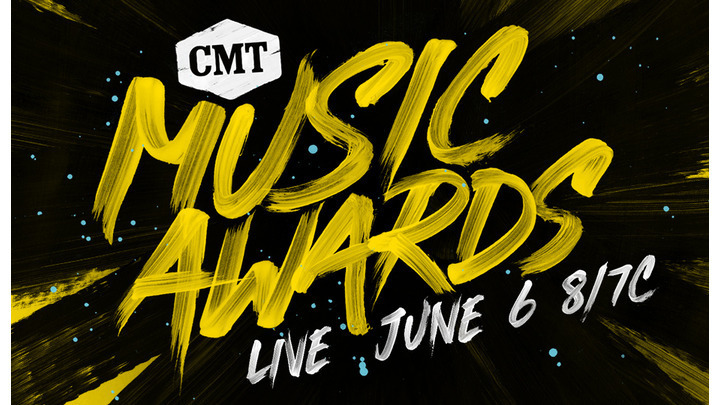 NASHVILLE - June 6, 2018 – The loudest night in country music kicked it up a notch as the biggest stars in the genre and beyond took on Nashville for the “2018 CMT Music Awards.” In a night of firsts, Blake Shelton won his first-ever Video of the Year Award for “I’ll Name The Dogs;” Little Big Town hosted for the first-time; and Darius Rucker, Dierks Bentley, Florida Georgia Line, Kelly Clarkson, Little BigTown, Sam Hunt and Backstreet Boys seized the moment to debut new music for the first-time anywhere. A slew of new artists walked away with their first buckles, including Dan + Shay (Duo Video of the Year), Carly Pearce (Breakthrough Video of the Year), Kane Brown (Collaborative Video of the Year with Lauren Alaina), Backstreet Boys (CMT Performance of the Year with Florida Georgia Line) and Ludacris (Female Video of the Year with Carrie Underwood). Carly Pearce and Kane Brown won the first awards of their careers. Carrie Underwood’s win for “Female Video of the Year” extends her record for most “CMT Music Awards” wins with a grand total of 18.